Lisa is a Veteran and Philadelphia native with more than 12 years' experience in the finance industry who has been able to apply her professionalism and skills to the home care industry. Her role affords her the opportunity to work closely with the elderly and adults with disabilities, particularly those in low-income communities; a demographic she feels is grossly underserved and to which she is totally committed. A stroke survivor, Robinson understands the positive impact professional, compassionate homecare can have on a person’s life and is committed to ensuring her participants receive the care they need and deserve. She is a member of the Alliance of Woman Entrepreneurs, Pennsylvania Provider Coalition Association, National Association of Women Business Owners, United Way’s Women United (Girls Today Leaders Tomorrow mentor) and the Rehabilitation and Community Providers Services Organization. 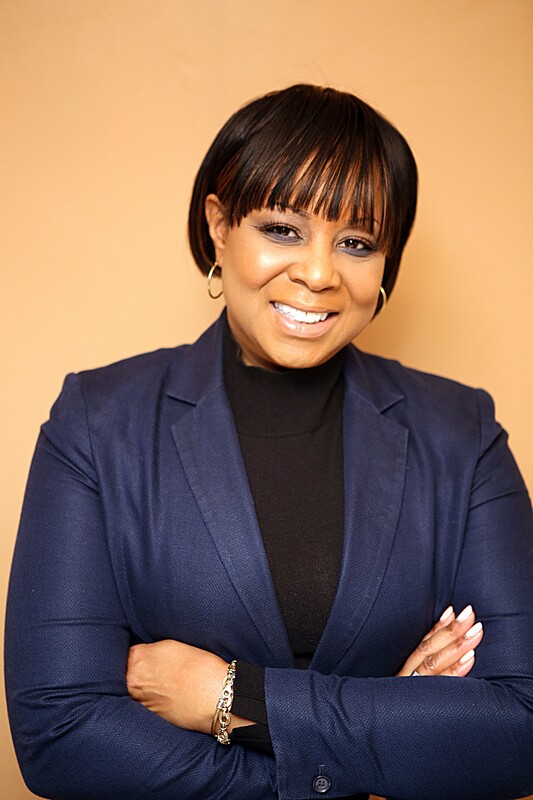 She was recently awarded the Certificate of Congressional Recognition by Congressman Brendan Boyle and is also the Host of The Empowerment Zone Radio Talk Show on Gospel Highway 1110AM. She holds a B.A. in Criminal Justice and a M.S. in Organizational Communication from Murray State University. Ronda is an advocate for the disabled and elderly and is well-versed in the home care industry, as well as housing programs and services, and has more than 20 years' experience in finance, community development and training industries. A member and volunteer of the Wynnefield Heights Civic Association, and her local home and school association, Winfield actively participates in trainings and workshops specifically related to the home care industry and senior-related issues. She is a member of Alliance of Woman Entrepreneurs, Pennsylvania Provider Coalition Association, National Association of Women Business Owners and Rehabilitation Community Providers Services Organization. She was recently awarded the Arrow of Light Award from Rep. Isabella Fitzgerald, Pennsylvania House of Representatives.